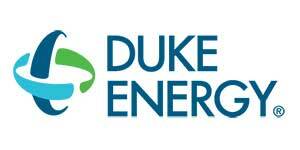 Duke Energy has two ways that you can benefit from your installed solar panel system. When you generate energy you have the option of participating in net metering or purchase power/cogeneration. Lumin Energy Company has worked with Duke Energy of Indiana and will assit you with all aspects of the interconnection process. If you would like to learn more about their selling options you make click here or ask your Lumin Energy agent.